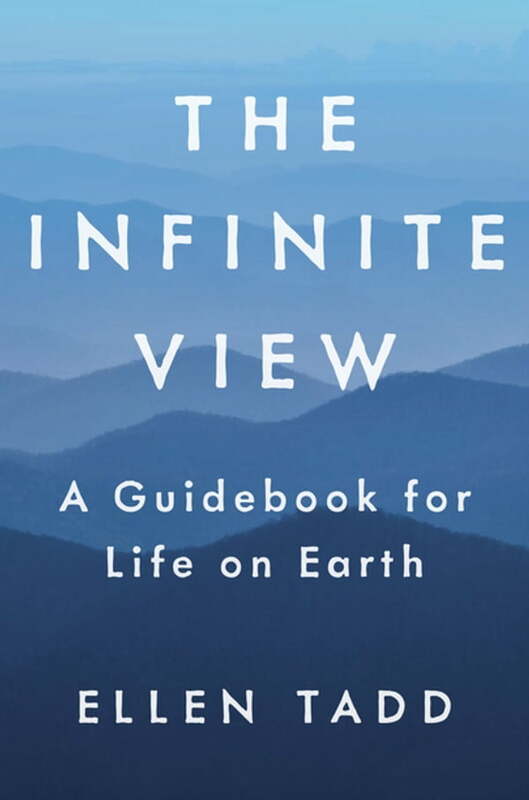 Written by internationally revered clairvoyant counselor and educator Ellen Tadd, The Infinite View is a spiritual classic in the making. People often lean towards either trusting their gut or relying on their analytical mind, but Tadd urges readers to consider a new approach that allows both emotions and the intellect to be guided by wisdom. Through describing how the Spirit, soul, and personality are integrated, she guides readers in deepening and expanding their perceptions to discover practical solutions to everyday challenges. According to Tadd, Spirit is the God Force that animates and empowers us and suffuses everyone and everything. But while Spirit is conscious and communicative, we haven’t been taught to look for or listen to it. In fact, most of us have been conditioned not to look or listen. When we choose to attune our conscious mind with Spirit, we find ourselves able to engage life with greater clarity—even when it tests us through illness, death, loneliness, anxiety, or fear. The Infinite View offers tools and insights needed to achieve this attunement. Drawing on her personal narrative, as well as the experiences of her students, Tadd helps readers transform their understanding of themselves and the world around them.